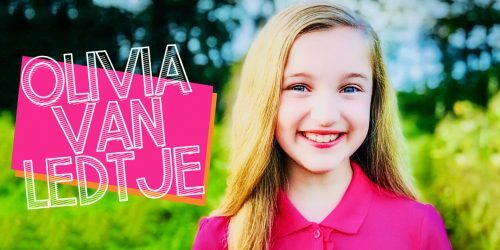 Erin Reese Talks Little Miss Hollywood and her Goals for the Future | YAYOMG! Erin Reese DeJarnette is a rising star who’s journey to Hollywood isn’t just a dream come true, she turned it into a song! 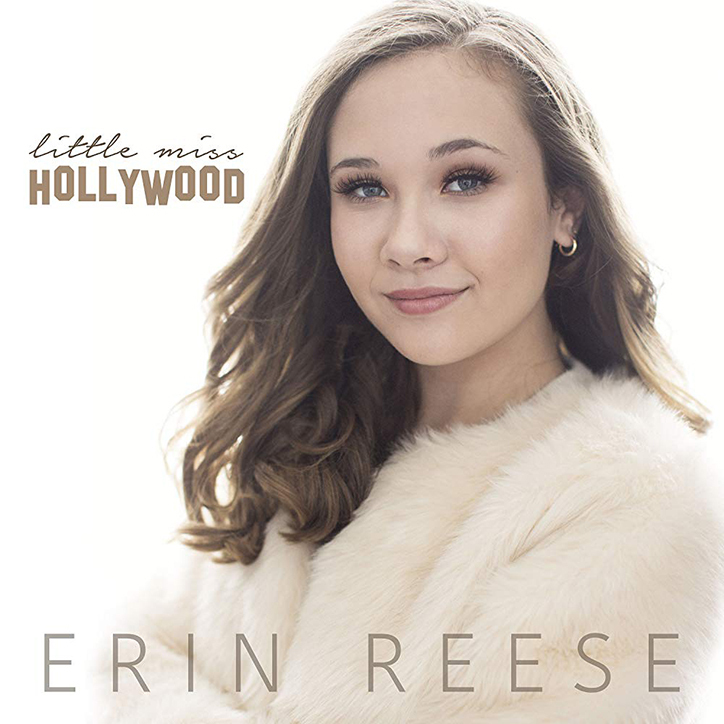 While you probably know her best as Bess from Chicken Girls, Erin Reese is a talented singer and dancer who recently released her debut single and music video, which both tell a very personal story. 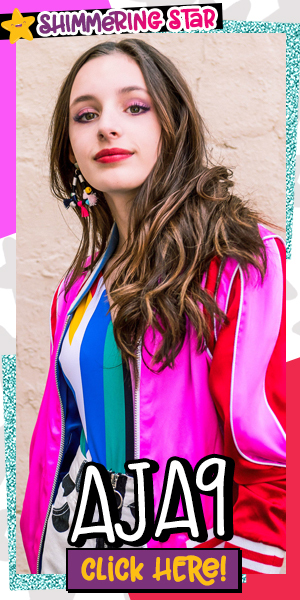 In addition to performing, she uses her platform as a way to connect with her fans and spread kindness and positivity whenever possible! 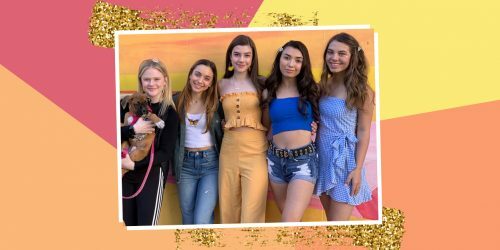 Get to know Erin Reese better than ever as she shares her favorite Brat series, the story behind her Little Miss Hollywood music video, and her favorite school subjects! You star as Bess in the hugely popular Brat series, Chicken Girls. What is the best part about working on the show? ERIN REESE DEJARNETTE: Getting to work with all of my friends! What are some of your favorite Brat series to watch? ERIN REESE: A Girl Named Jo is my favorite mystery/drama and Hotel de Loone is my choice for comedy. You just started your freshman year of high school. What subjects are you most excited about? ERIN REESE: Math used to be a struggle, but last year something clicked and I love it. I am also excited about Biology and maybe even getting to dissect something. I am nerdy like that. Back in March, you debuted your first single, Little Miss Hollywood. Tell us a little about your inspirations behind the song. ERIN REESE: When I was born, my Papa, who is in the video with my dad called me “Little Miss Hollywood.” He would always say he knew I would do great things and be a star. When we were discussing concepts with my songwriter and music producer Griffith Frank, he immediately loved it. The song is about my journey from the East Coast to the West Coast to pursue my dream. We all have fear, so the story in the video shows me being rejected at first, but with support, nailing an audition. You just released the music video for the song. Do you have any memories of working on the video you’d like to share? ERIN REESE: The director, Jenny Dominguez came up with the storyline for the video. She wanted to show my journey to the West Coast with my dad and papa. It was important to show everyone that there is a struggle involved, but you can succeed if you believe in yourself! Quick! What are 3 of your favorite songs of all time? ERIN REESE: My family. They are a huge support system and have a way of making me feel I can do anything. ERIN REESE: Starring in my own television series or in a movie. Winning a Grammy is on my dream board also! What advice can you share with your fans who aspire to break into music or acting? ERIN REESE: Don’t give up on your dreams, they are possible, but you do have to work hard, and there is sacrifice. The key to succeeding and standing out is having a good team. It’s important to take classes, workshops, and find private coaching. Now that you know Erin Reese, get to know her friend and fellow Brat actress, Sissy Sheridan!